Meet Ella and Olivia. Big sister. Little sister. Best friends. 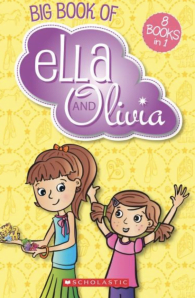 Baking fun, toy collecting, puppy trouble and more – it’s lucky Ella and Olivia have each other to share their fun! 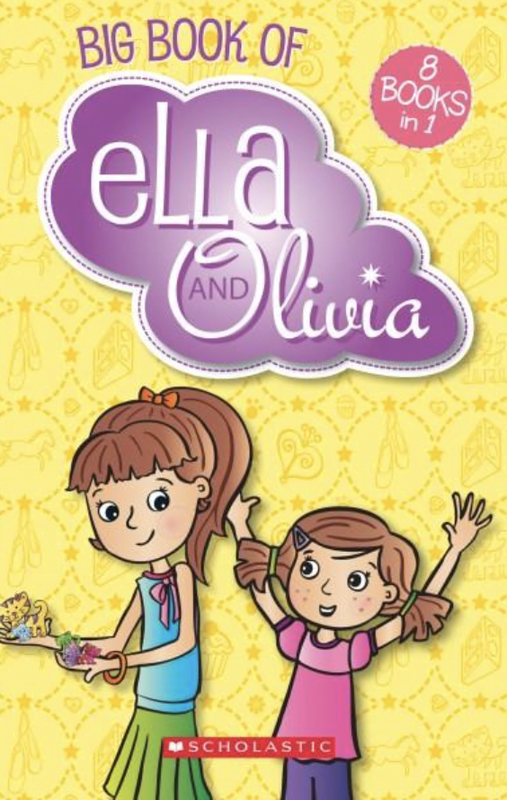 Read eight of their exciting adventures in the Big Book of Ella and Olivia. Titles Include: Cupcake Catastrophe Best Friend Showdown Ballet Stars The New Girl Puppy Trouble The Big Sleepover Pony Problem Cool Kitties.